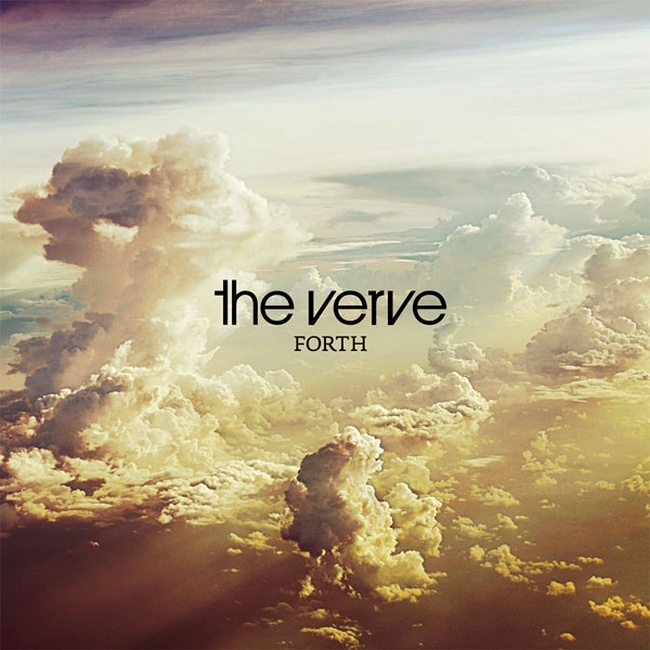 I haven’t talked about music in a while but today I downloaded the new Verve CD called Forth. All I can say is man I am glad these guys are back together. They’ve broken up more times than I can remember but their latest work may be some of their best. From their lead track Love is Noise to Judas and Noise Epic. Check it out, buy it, illegally download, whatever. Its good.